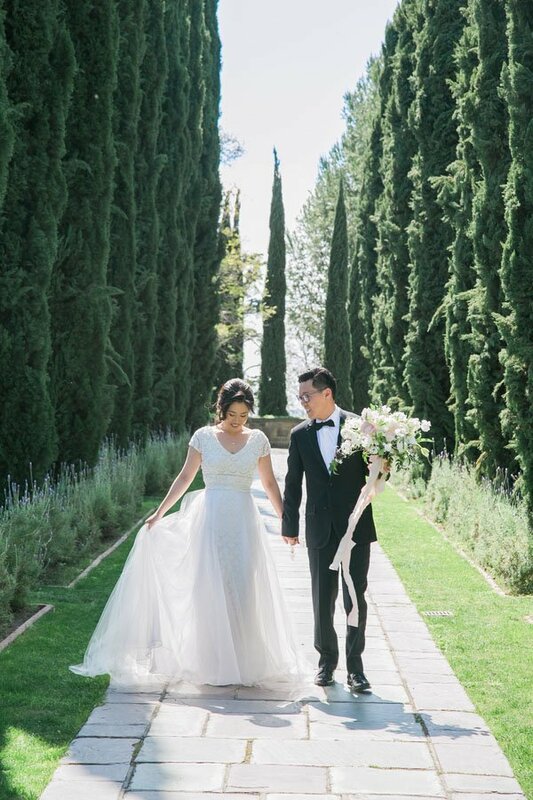 If you’ve never seen the Greystone Mansion in Beverly Hills, CA, you are majorly missing out. 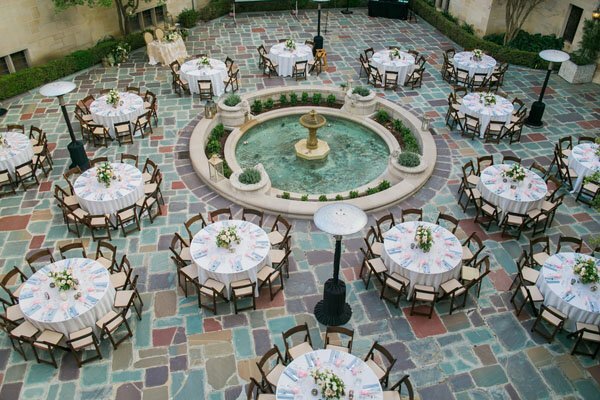 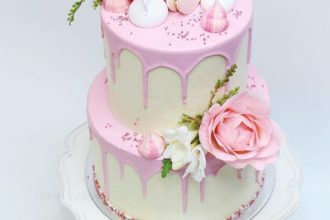 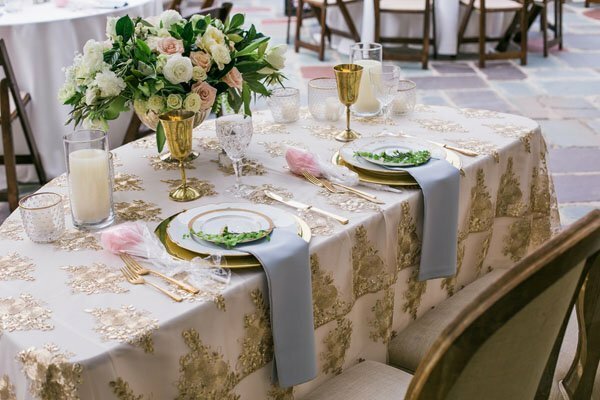 The minute you arrive there you instantly feel like you have been transported to a palatial estate in the South of France, yet you’re right in the hustle and bustle of Los Angeles (click the link above to read our review of the popular venue). 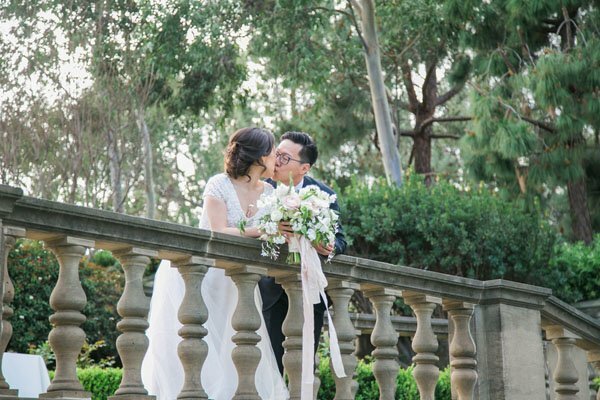 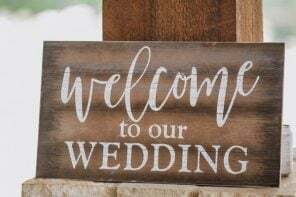 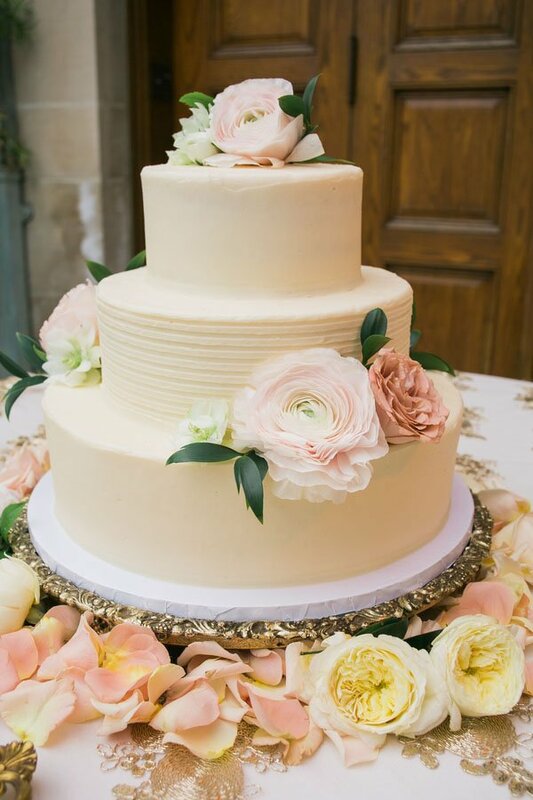 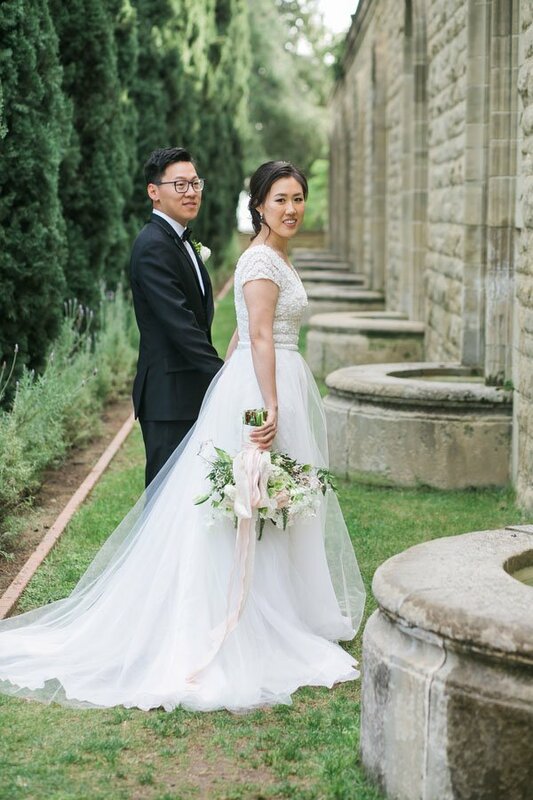 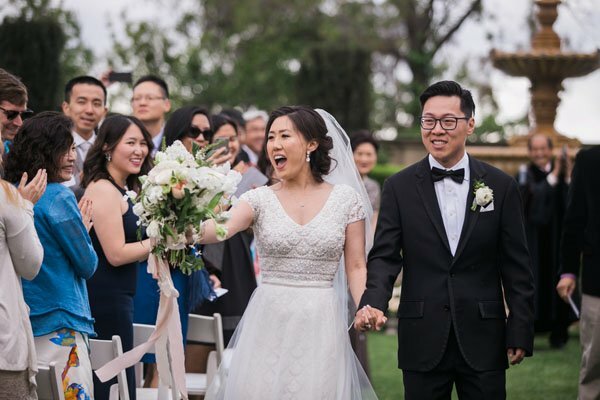 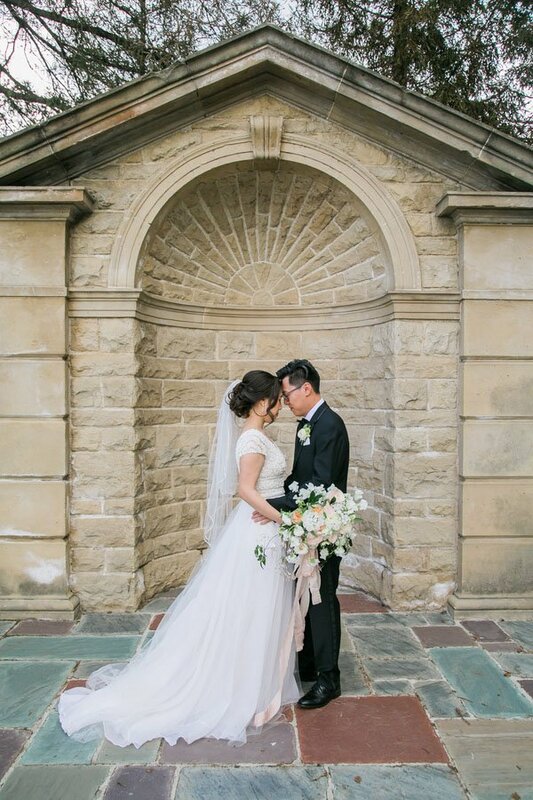 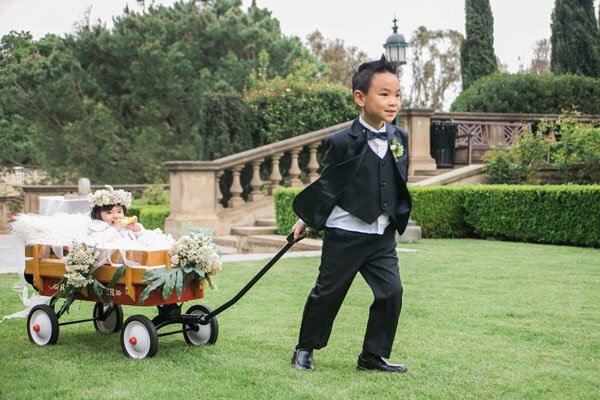 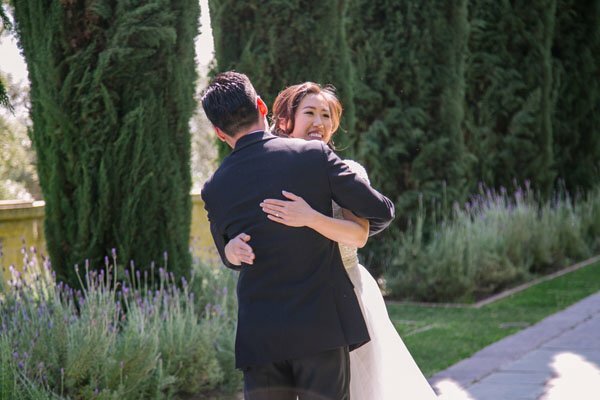 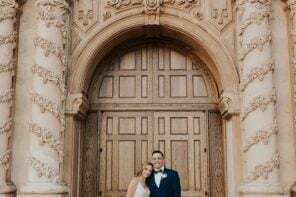 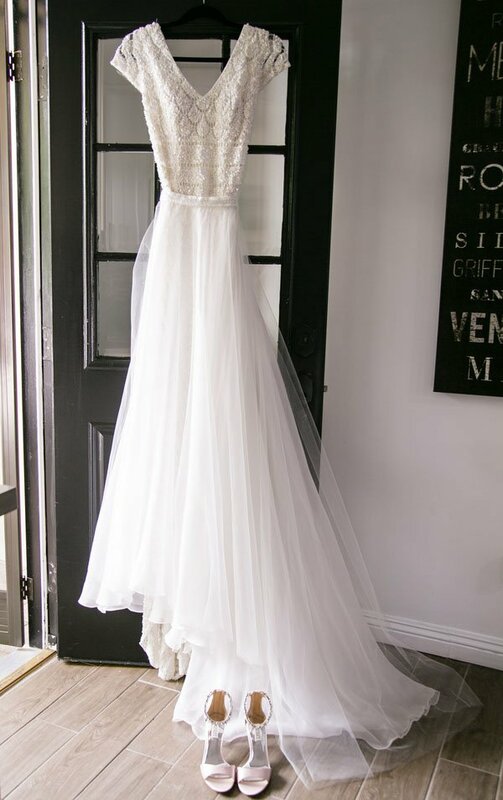 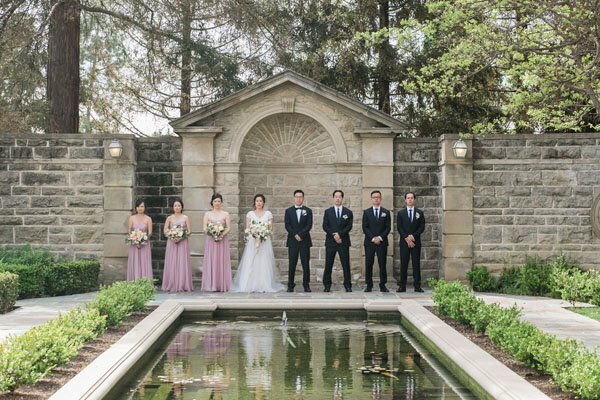 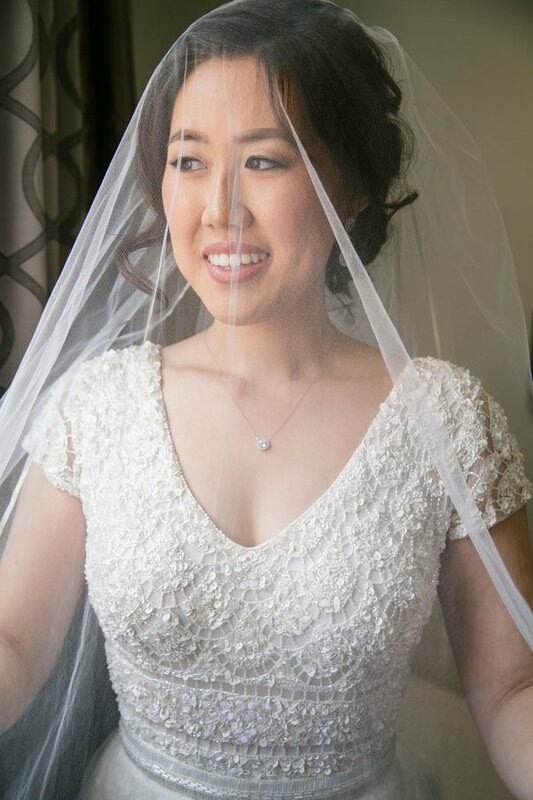 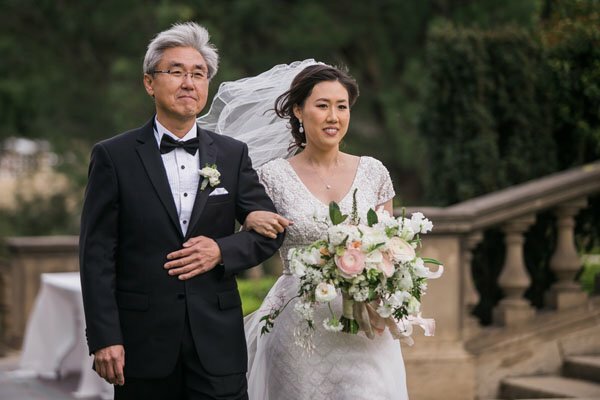 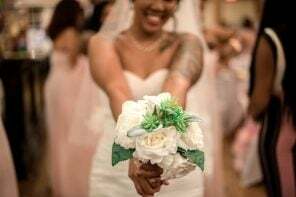 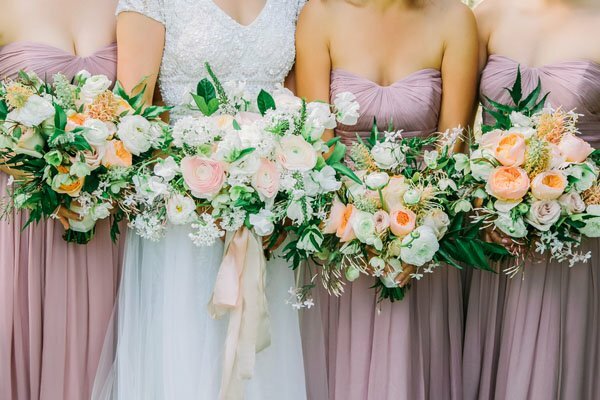 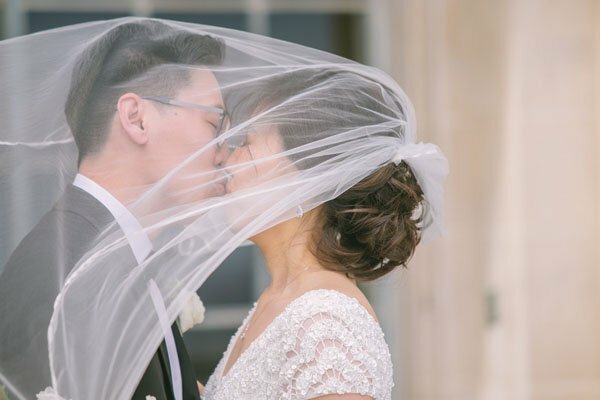 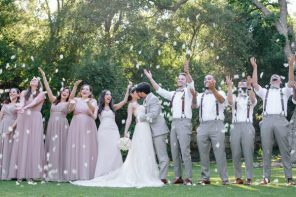 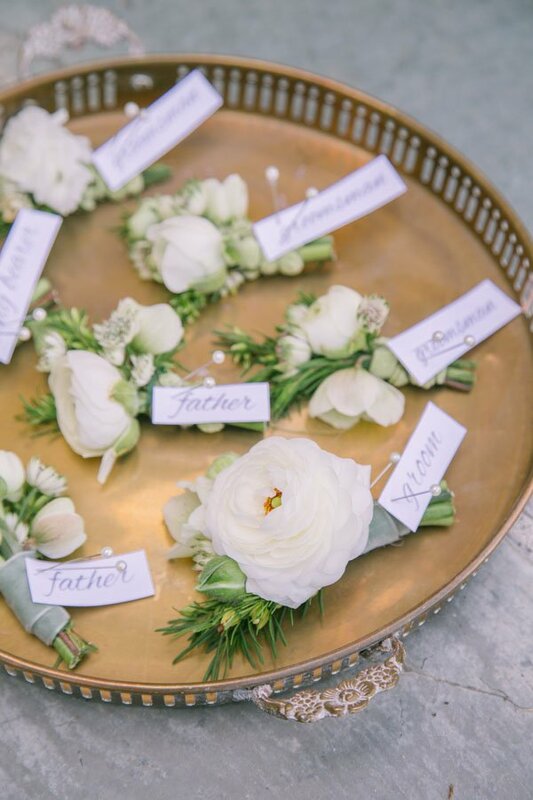 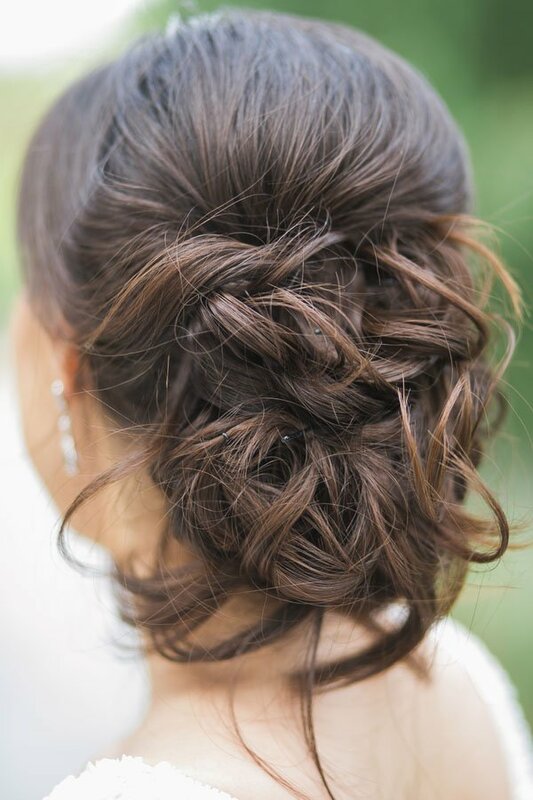 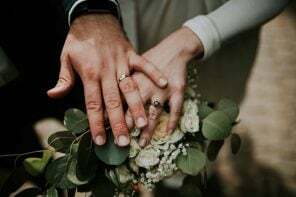 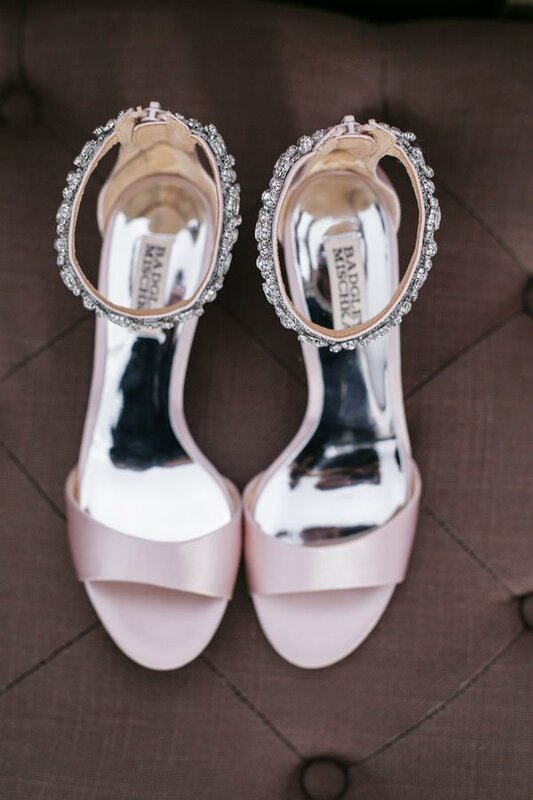 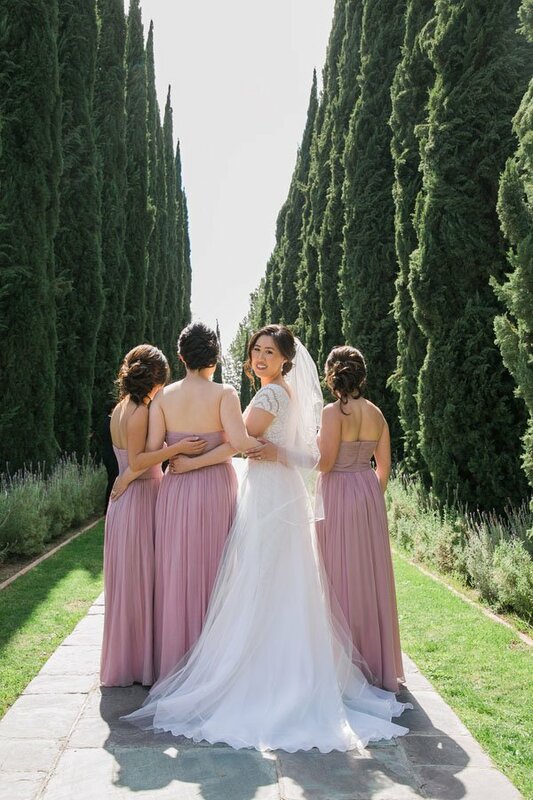 Alex and Suzanne’s wedding at the Greystone Mansion, captured so beautifully by ones of our faves, Elizabeth Burgi Photography was a total dream come true. 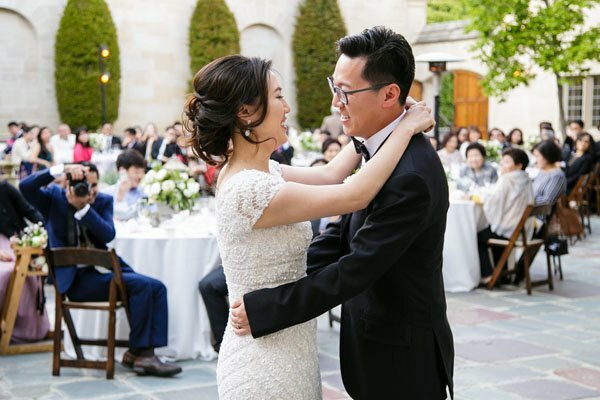 The couple, who both met in undergrad but didn’t cross paths again until later in life during residency, were absolutely radiant. 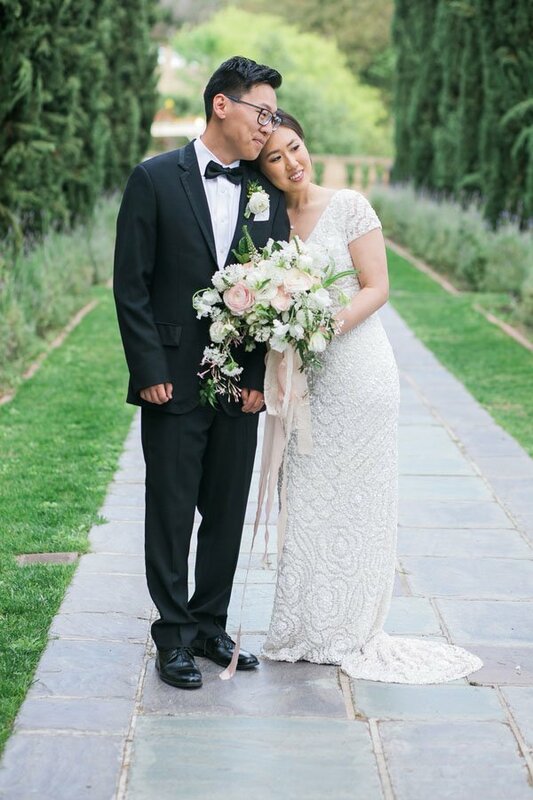 More from their photographer, below. 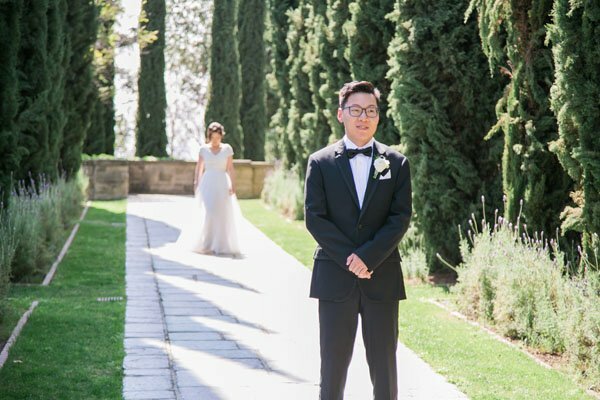 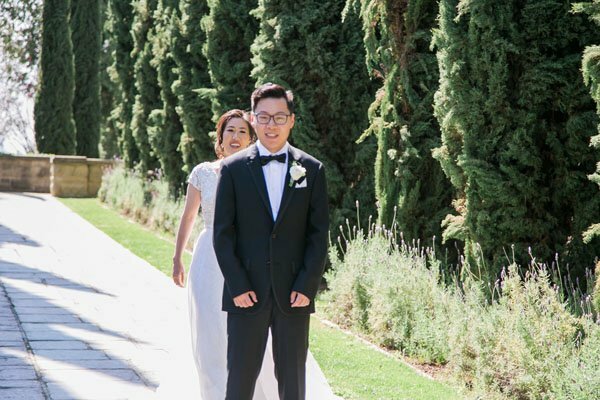 Pro Tip: This wedding ran right on time, which meant the photographer had plenty of time to explore the gorgeous Greystone Mansion grounds. 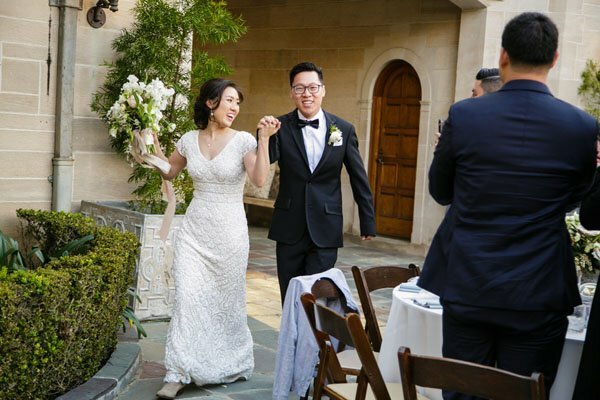 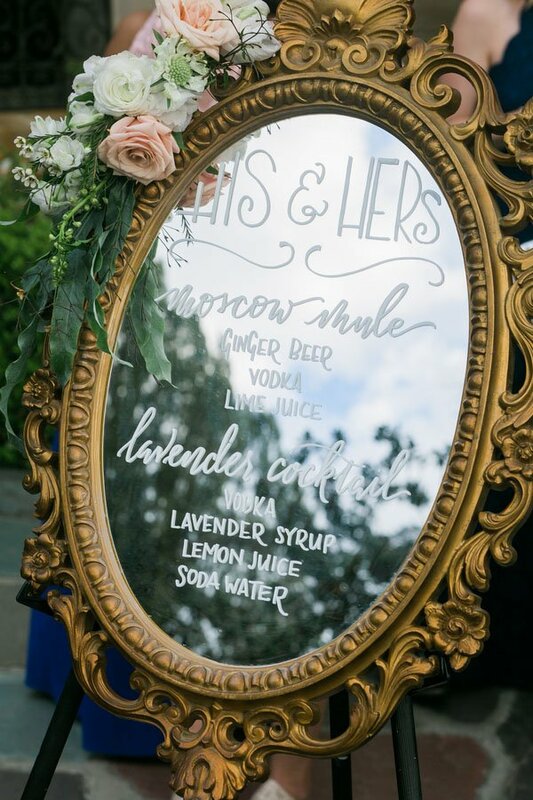 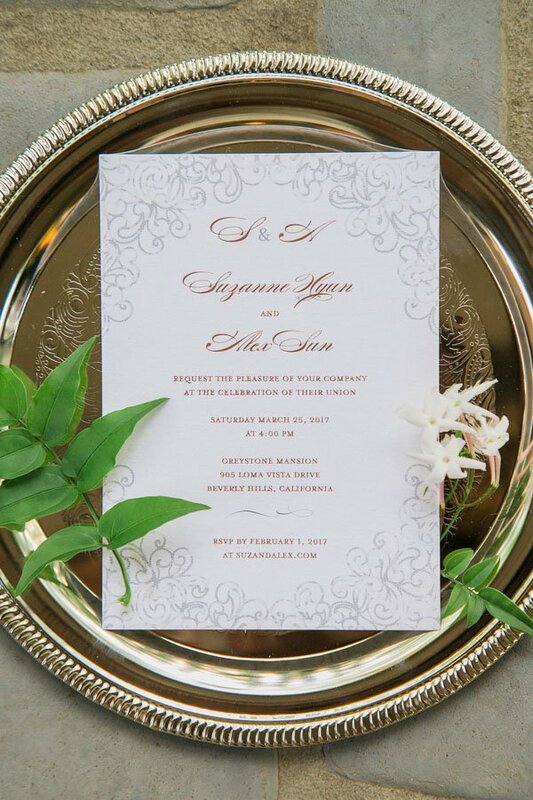 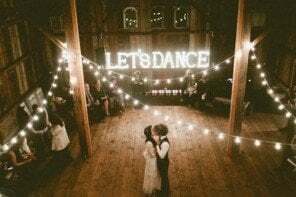 Timeliness is definitely something you’ll want to keep in mind, especially with a venue as gorgeous as this one!